RCP was engaged by ISPT in 2014 to provide project management and programming services for this boutique retail and commercial development which has direct exposure to Queen Street Mall. ISPT engaged Broad Construction under a design and construct arrangement and on-site works commenced in August 2014. 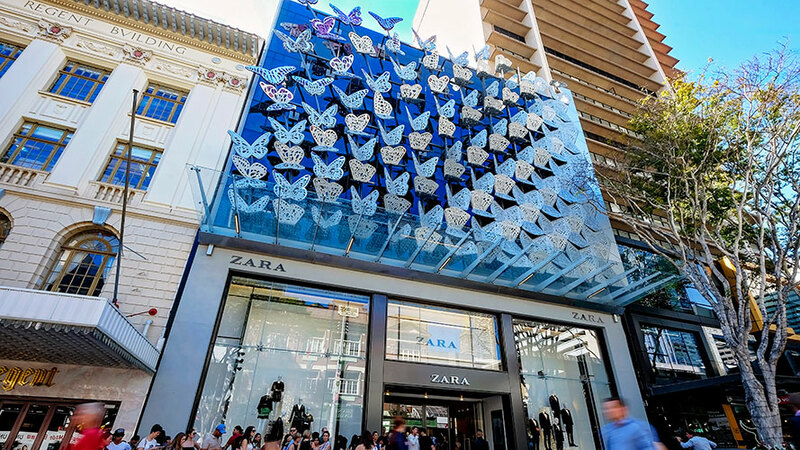 With a two-stage construction programme, handover to the retail tenant for fit-out was scheduled for mid-2015 and opening of the centre was programmed for late 2015. Associated challenges included tightly constrained site access from Elizabeth Street and construction of the façade above the busy Queen Street Mall and adjacent to the heritage listed Regent building.